Home Blog AshtonAdmin The End is Near. Windows 7 End of Life is Approaching. The End is Near. Windows 7 End of Life is Approaching. 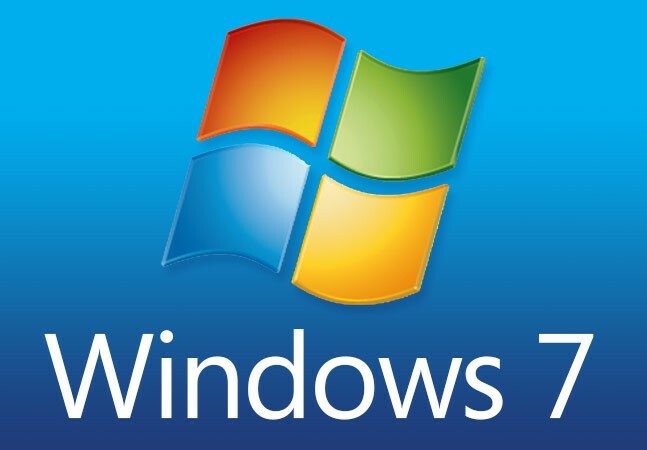 January 14, 2020 will be the end of the line for Windows 7. It won’t stop working, but Microsoft will no longer provide the crucial security updates, bug fixes, and technical support that you’ve come to rely on. In this way, it may as well have stop working. An unsupported operating system makes your workstations vulnerable to cyberattacks. It is very likely that these attackers are working on how they can exploit the vulnerabilities that will be presented when Microsoft stops support for Windows 7. If you are still using Windows 7, Ashton Technology Solutions can help you prepare for the inevitable transition to Windows 10 by helping map out the most efficient way to upgrade your workstations so that it has minimal impact on your business.